There’s so many people out there that I have talked to while in and out of my uniform who have told me “I have always thought about being a flight attendant!” once I tell them that is what I do for a living. It’s such a fun job and I just wanted to write a little bit about how to get into it, and my personal pros and cons of the job. It is a role often portrayed as being quite glamorous. However, there are still pros and cons to it just like any industry. Everyone has their own reasons why they want to become a flight attendant. Whatever your motivation may be, you have an idea of what you THINK ‘flight attendant life’ is like, but our perceptions are often different than reality. The flight attendant lifestyle has its perks but it isn’t for everyone. It can be very rewarding and on occasion, the workday can be far shorter than that of an office job. No matter the industry, there are always going to be Pros and Cons to anything. 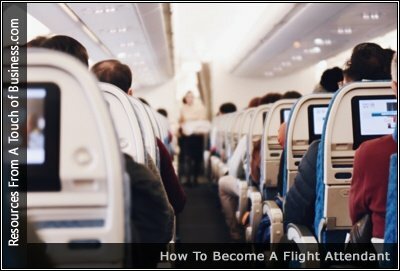 Before you take the leap to becoming a Flight Attendant let me share with you what I consider to be the ups and downs of this lifestyle.